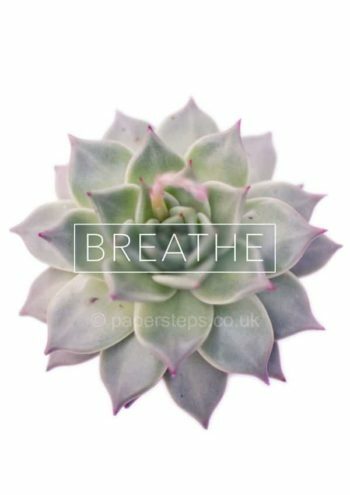 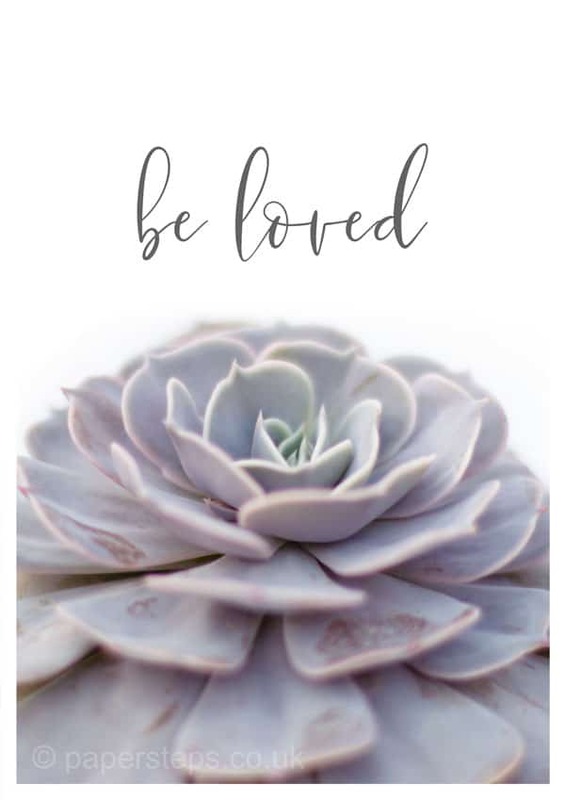 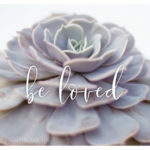 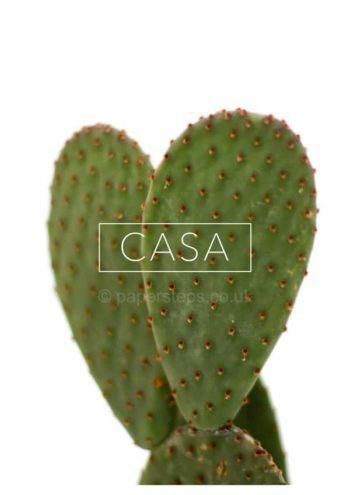 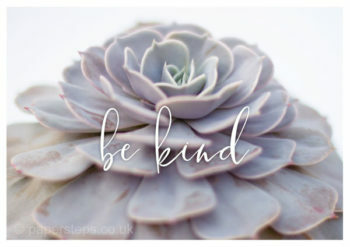 Dark grey calligraphy writing of the words “Be Loved” floating above this Grey Echeveria plant to create a stunning photographic calligraphy print to suit any room home decor. 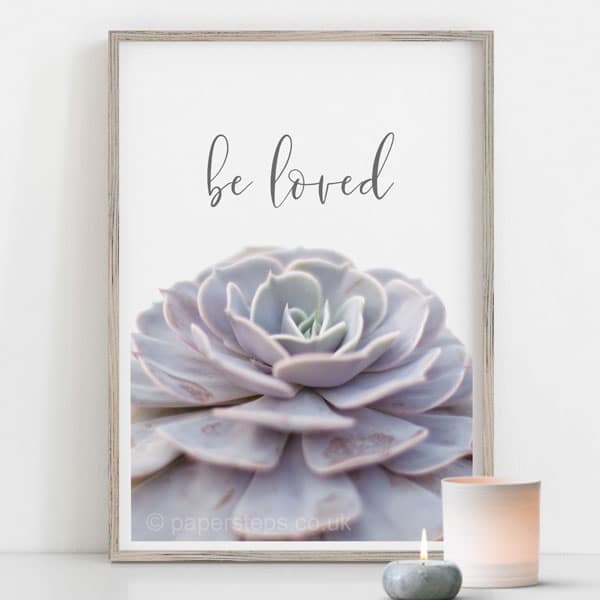 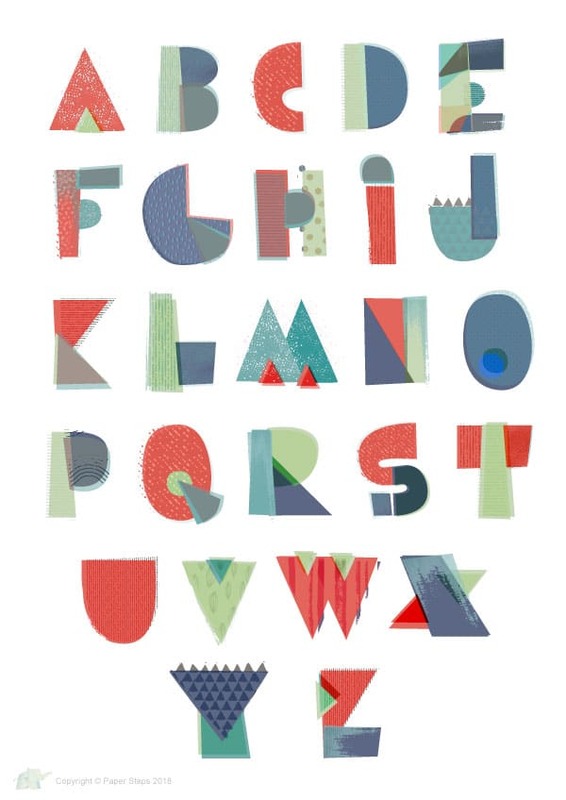 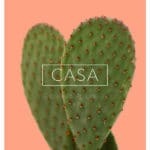 Enchanting calligraphy print with the typography “Be Loved” over a succulent Echeveria plant. 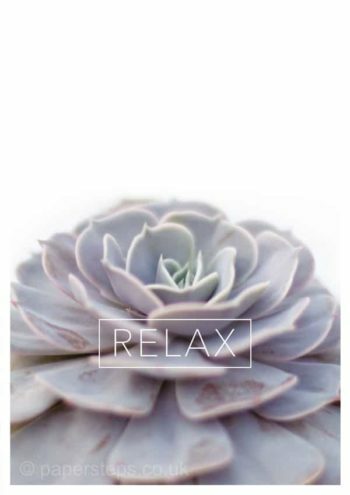 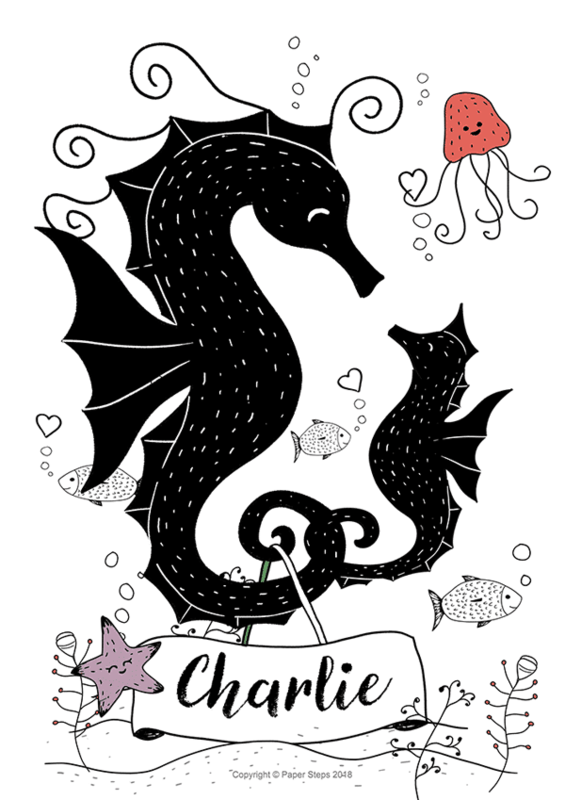 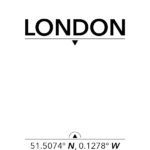 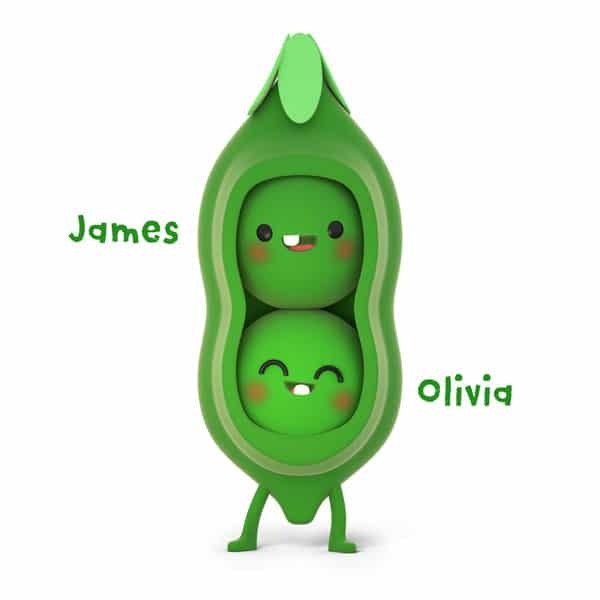 This floral print will suit any home decor from living room, to bedroom or kitchen.